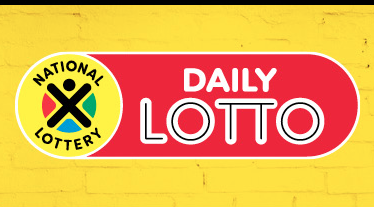 Two people have won a jackpot on Friday's Daily Lotto draw. They have walked away with R180 847.60 each, which is not bad for a Friday or any other day. Those who managed to match four numbers won R320.50 each in today's draw. This was draw number 13 for the Daily Lotto, and has so far seen many Phanda Pusha Players winning sizable jackpots for a ticket that only costs R3.